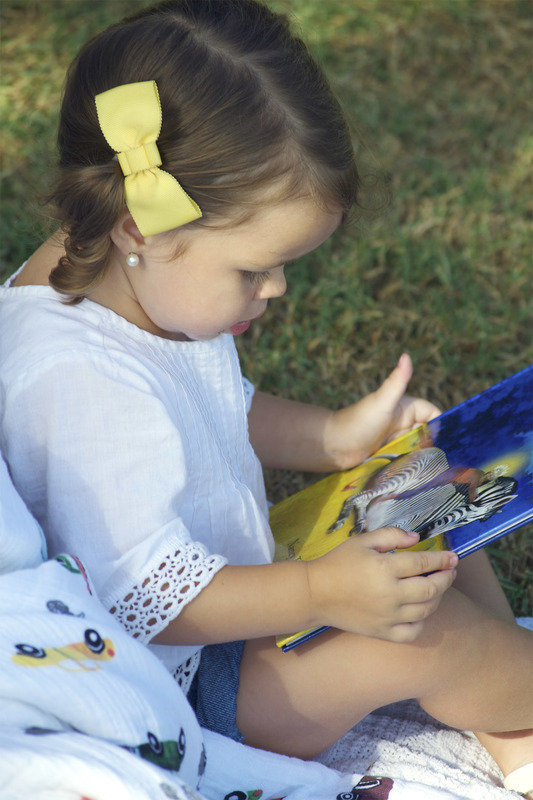 I grew up with a love for reading and I was kind of a bookworm when I was younger, so I knew that when I had kids I wanted to pass on this same love of reading to them. One of my favorite things is reading to Capri each night before she goes to bed [and any other chance I can get throughout the day] and now she tries to read stories to us which is pretty entertaining to listen to. 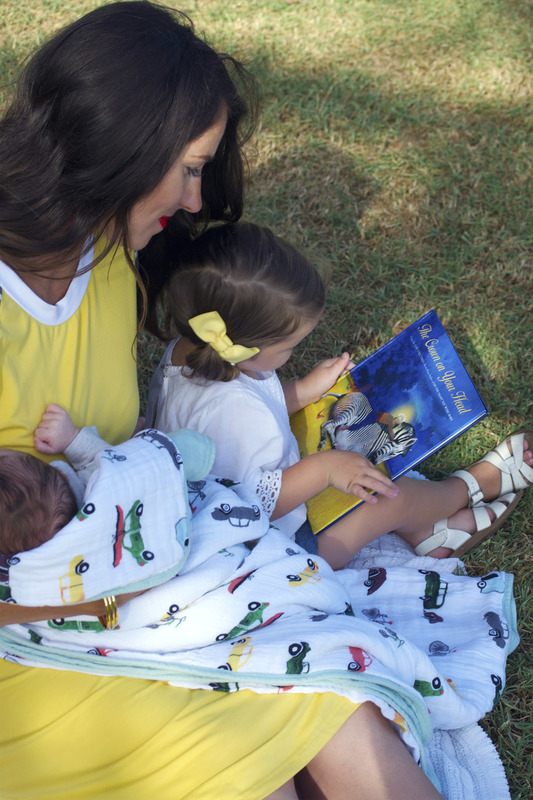 We have grown our book collection over the past couple of years and I think they make such great gifts especially at baby showers- I know I loved the ones that were given to us. I don't care how many toys are in our toy box, but I always want to have lots of books for our kids to read so I have gathered up a few that we love and read all the time in case you need a new one for your own collection. And I'd love to here what your favorites are as well so we can find some more good books to discover. Comment below!